Are You in Danger of Robots Rebooting Your Retirement Plans? 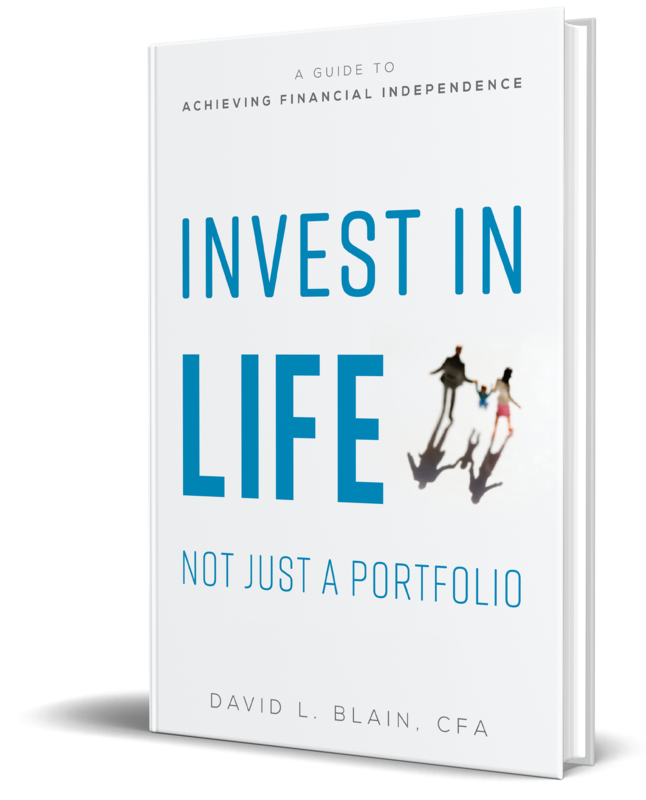 David Blain, CFA is CEO of BlueSky Wealth Advisors with offices located in New Bern, NC, Pleasanton, CA, and Santa Clara, CA. 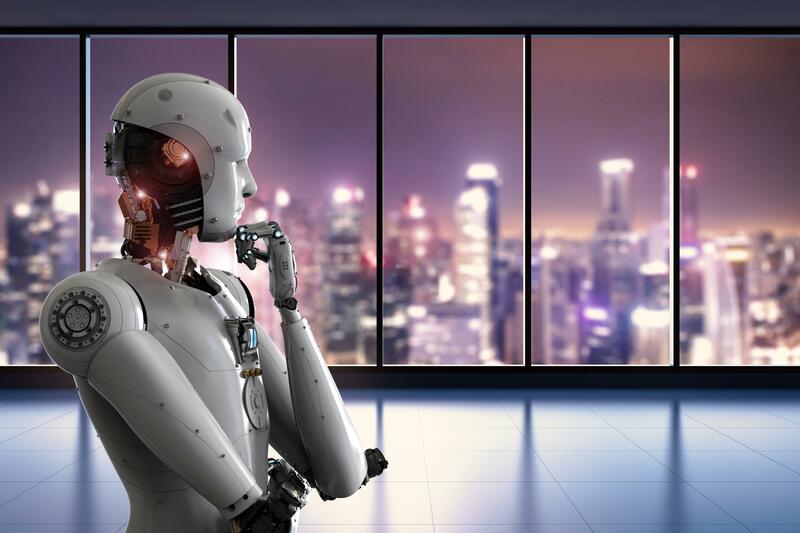 If you were building your dream home, would you trust a robot to pick out the floor plan, the wall color, the fixtures, the décor? Chances are you would probably answer no. How about trusting a robot to choose and manage your investment decisions? Increasingly many people are responding yes to this question. However, in many cases, they are allowing automated online websites to make significant and long-lasting investment decisions without really understanding the impact or reasoning behind them. The effect of a wrong choice when investing can be far worse than living in a home with avocado green walls, Formica countertops, and shaggy carpets. Today, online investment managers or “robo-advisors” are managing billions of investor’s dollars. The theory behind this type of investment service is that investors, in a relatively short period of time, can answer a few questions, be assigned a pre-designed asset allocation of funds, and then be invested in a “set it and forget it” service. No need to actively monitor your portfolio; let the algorithms manage it for you. For movie fans, the latest twist in the online advisor story reminds me of The Terminator franchise series of movies starring Arnold Schwarzenegger. In those movies, an artificial intelligence network of computers dubbed Skynet sends assassins back into the past to prevent its own destruction in the future. Not that robo-advisors are out to “terminate” anyone, but they do seem to have a mind of their own. And their strategies are not always clear. For instance, in January the Silicon Valley robo-advisor Wealthfront Inc. offered a new fund as part of their pre-defined asset allocations called the Wealth Risk Parity fund. This offering was designed to mimic Bridgewater Associates’ All Weather Fund, a hedge fund only available to those at the very top of the wealth scale. All qualified Wealthfront clients with a taxable account above $100,000 were automatically moved into this fund if they didn’t opt out by March 8, 2018. In some instances, this shift impacted up to 20% of their portfolio. Since January, the fund has lost 9% of its value, and the robots continue to roll investors money into the new product. Not that such poor short-term returns are an indicator of longer-term performance, but the track record of risk party funds is not stellar. As with most new investing ideas, the performance seems to be inversely correlated to its popularity. Plus by automatically repositioning clients in taxable accounts, the robot algorithm has created a tax headache for many clients. One other thing you may not have heard, the Wealthfront fund is a proprietary in-house fund whose additional fees flow to Wealthfront, Beware, it's not just the robots who act in their own self-interest.